King Richard II is arrogant, reckless and vain. His weak leadership sends his kingdom into disarray and his court into an uproar. Disinherited and exiled from the kingdom, the ambitious Bolingbroke challenges the throne and the king’s divine right to rule. 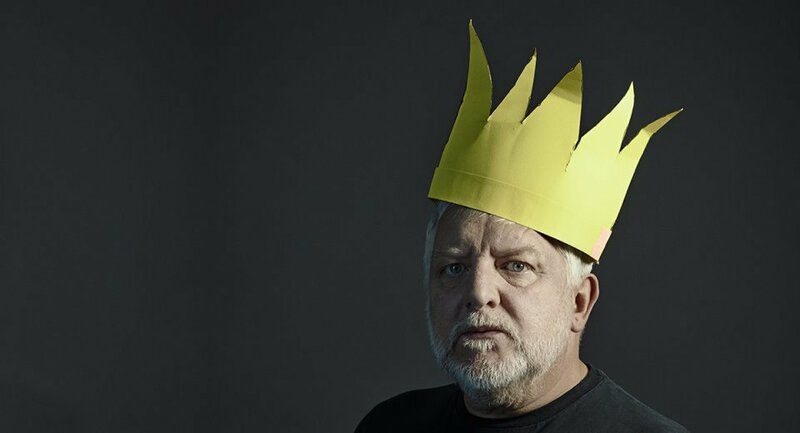 The cast features Simon Russell Beale, Leo Bill, Martins Imhangbe, Natalie Klamar, John Mackay, Joseph Mydell, Saskia Reeves and Robin Weaver.